It is the eve of Lebanon's parliamentary elections and things seem quiet. Our observers were deployed yesterday, and they continue regular check-in calls to let us know that they are safe. 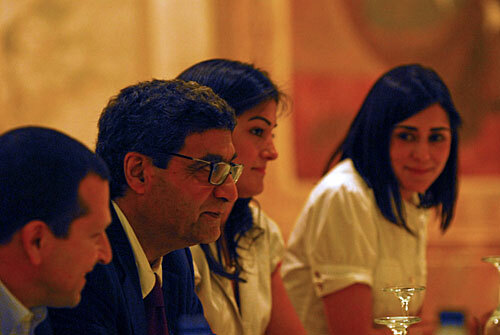 Meanwhile, the core staff in Beirut are finalizing preparations for tomorrow – election day. People regularly ask what exactly it is that observers do. Our primary purpose is to provide an independent, impartial assessment of the election process. In addition, it is our hope that our presence instills confidence in the electoral process, deters violence, and enhances transparency. We are watching and reporting on what we see. Lebanon also has a strong network of domestic observers that have taken very active roles in the election. The Carter Center works closely with the Lebanese Association for Democratic Elections (LADE) and Lebanese Transparency Association (LTA). It is important to remember that observers assess a process based on a country's existing laws and its international commitments regarding democratic elections. Standards for democratic elections come into play when assessing country-specific regulations, such as Lebanon's policy of not having standard ballots. Ballots given out by political coalitions can undermine the secrecy of the vote because they may be marked to see which ones went to which families. Polls are open tomorrow from 7 a.m. to 7 p.m., and security forces discourage suspicious activities, like my taking photographs. However, a few from the day are below. 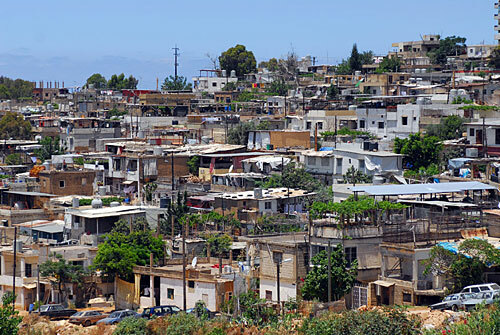 Lebanon's civil war ran from 1975-1990. 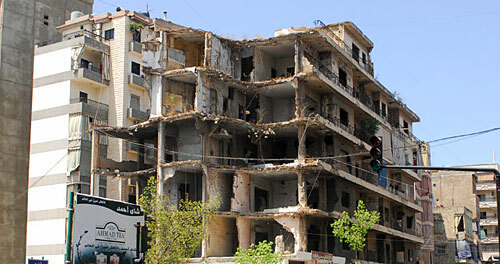 There are still damaged buildings like this one in Beirut, especially along the road that marked the line of fighting between East and West Beirut. 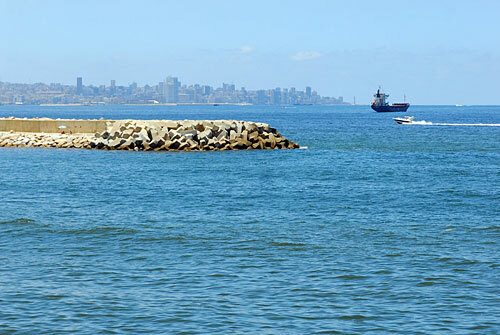 However, Beirut is also a very beautiful and cosmopolitan city, full of hospitable and gracious people. For Lebanon's Palestinian population, no voting will take place. Palestinians here have few rights. They can't vote, they have no economic or social rights, face discrimination, and are confined to refugee camps like this one. Representatives from the two main domestic observer groups, LADE (pictured) and LTA, met with Carter Center staff today to discuss what they've found so far.